Fair warning: You'll need a Pixel phone. 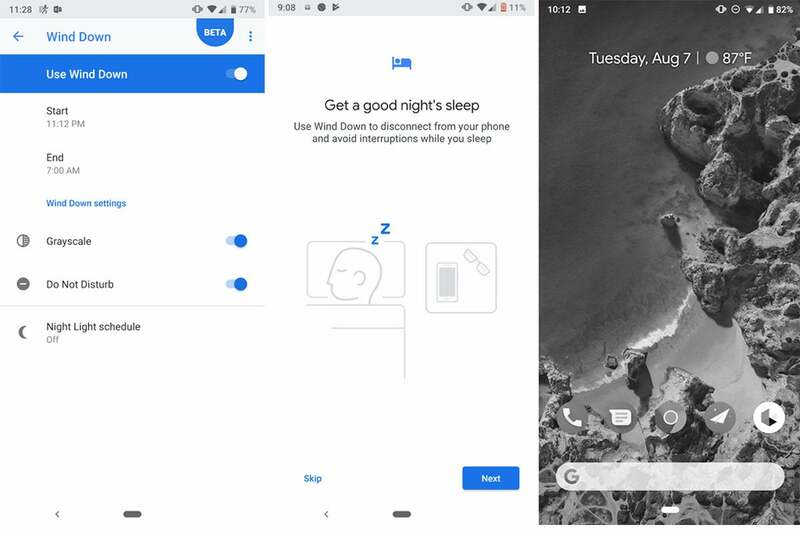 If you have both of those things (and if you don’t, you can buy a Pixel phone hereRemove non-product link and learn how to get Android 9 Pie using our guide), then all you need to do us sign up using Google’s Android Digital Wellbeing Beta site. You don’t need a Google account to join the beta, but the email address you enter must match the email address you use to buy apps from Google Play on your phone. After you press submit, you’ll get an email from Google with instructions on how to install Digital Wellbeing on your phone. It may take up to 24 hours to receive it, so if you don’t immediately get a message, don’t worry. Once you get your email, it’s just a matter of following the links. Tap the Access the beta now button and then the Download the Digital Wellbeing (Beta) app on Google Play link on the next screen. That’ll take you to a hidden listing on the Play Store where you can download the update. Once the Digital Wellbeing is installed, you’re ready to start using it. However, you won’t find it in the app drawer or by searching your phone. That’s because it’s not an app, it’s a setting. 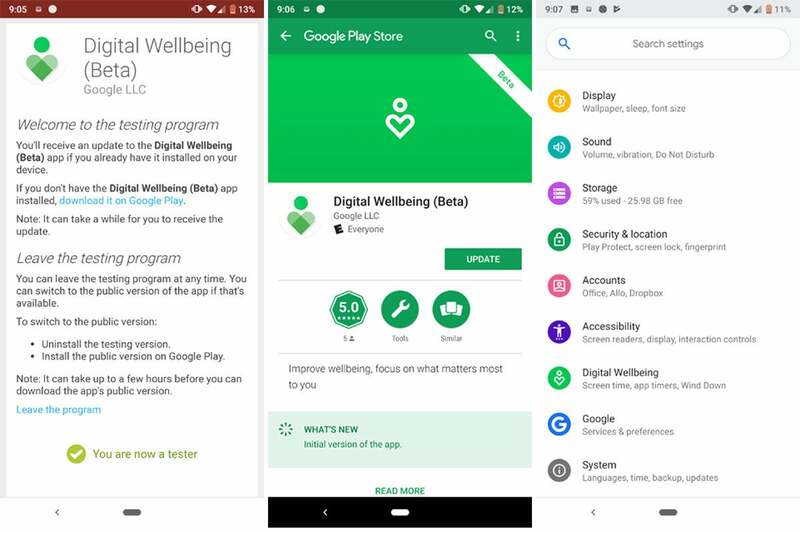 To find it, head to the Settings app and scroll down to Digital Wellbeing (it’s sandwiched between Accessibility and Google). Tap it and you’ll be taken to the main screen where you can see a pie chart representation of how much time you’ve used you phone today as well as how many times you’ve unlocked your phone and the number of notifications you’ve received. Tapping an any of the individual apps will take young a separate screen where you can see how long you’ve spent using it on a daily or hourly basis. Below the chart there are ways to disconnect and reduce interruptions, with each tab leading to a separate feature for reducing your screen time. Let’s take a look at each of them. You Digital Wellbeing Dashboard is similar to the main screen, but it’s presented as a bar chart rather than a pie chart. You’ll see today’s stats first, but you can go back several days. My phone only logged data going back to July 29, but I was able to scroll through previous days with zero minutes of screen time. So Digital Wellbeing will probably track months of data once it’s live. Your Dashboard looks simple, but it holds a lot of information. It will rank your app usage based on screen time, notifications received, or times opened, so you can get a good overview of both how long and often you’re using your favorite apps. It’s here where you can also set timers for how long you can use your apps each day. Tap the arrow to the right of the app and you’ll be able to select a 15-, 30-, or 60-minute timer, or make a custom one. Timers are available in 5-minute increments from 5 minutes all the way up to 23 hours and 55 minutes. You can set a timer for any app except system Settings. Once you set a timer, Digital Wellbeing will start counting down each time you open the corresponding app, You won’t see a timer on the screen, but it will let you know when you have a minute remaining. Once your daily allotment is up, a message will appear on the screen that prevents you from using it. However, if you press the Learn more button, you’ll be able to add more time or disable the timer altogether. As its name suggests, Wind Down is a feature specifically designed for the end of your day. Inside, you’ll find a schedule for when you want to use it, as well as a toggle to turn on Grayscale (which strips all color from the screen) and Do Not Disturb, as well as your Night Light schedule (the same Nougat feature that reduces eyestrain by adding a blue light filter to the screen). The Night Light settings are separate from Wind Down, so you can implement it before Grayscale kicks in. So, say you choose a schedule between 11 p.m. and 6 a.m. and turn on all of the Wind Down settings. If you’re using your phone at 11, your Pixel’s screen will turn black-and-white and notifications will stop showing up. You can keep using your phone, but theoretically you’ll be able to fall asleep quicker with less stimulation. The third option in Digital Wellbeing is for managing notifications, but there’s nothing new here. It’s just a shortcut to the App Notifications tab in Settings, but people are probably more likely to use it here rather than diving into the Apps & Notifications settings. 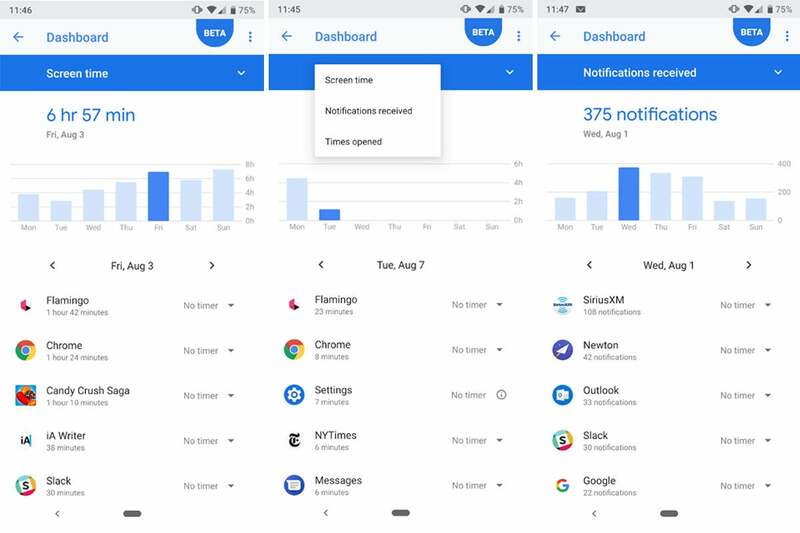 (Furthermore, Google has also added a Time spent in apps link in that panel that leads back to the Digital Wellbeing Dashboard.) The apps on this screen are automatically sorted in the order that notifications were received, so it’ll be easier to turn off persistent annoyances. While Do Not Disturb is a toggle inside Wind Down, it gets far more granular settings in its own tab. There’s nothing necessarily new here (it merely opens the existing Do Not Disturb screen in the Sound settings), but like notifications, people will probably be more likely to use them under the Digital Wellbeing umbrella. 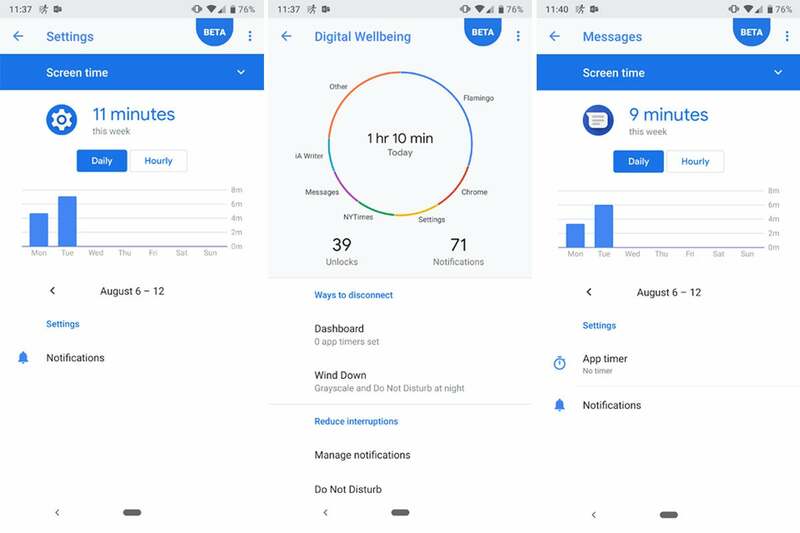 Since Digital Wellbeing is in beta, you’ll see a Beta banner at the top of the screen as well as link to send feedback to Google. There will probably be a few updates to the Digital Wellbeing beta before it ships in the fall, likely around the same time the Pixel 3 arrives. 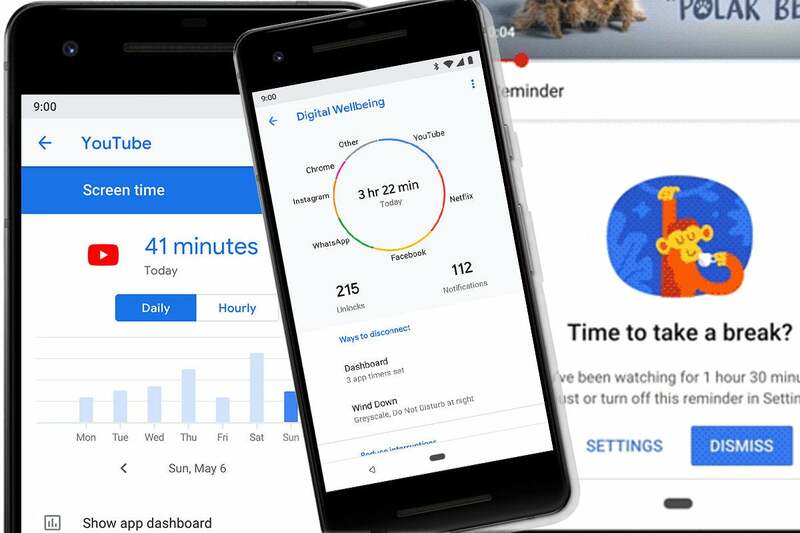 This story, "Android Digital Wellbeing: How to sign up, set up, and break your bad habits" was originally published by PCWorld.